As many of you already know i am Darkside real name Joseph Moore. 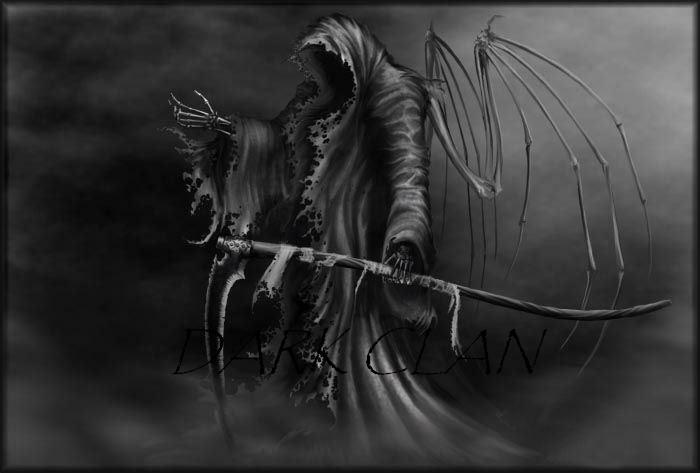 I live in Columbus ohio and am the Leader of Dark clan. Sometimes i do stupied things and dissapear for a month or 4 here and there. lol. While my gaming skills took a big hit after my last break im gaining them back, at one time perhaps even rumors circulated i was the best of the best, well i am. lol. Just kidding. I am amongest the best though and my gaming skills are growing just as they always were, i just took a set back for awhile its true practice makes perfect. I am the 1st of two founders behind the creation of DARK clan. I Can be contacted to makes changes to the website and add forums and catagories and things of that nature. I also can be contacted for complaints against other members or for any ideas you may have for DARK clan, however as i dont check messages alot my aol email Darksidesplit@aol.com or my ps3 would be the best choice to do so.